Further adventures for the intermediate drummer. 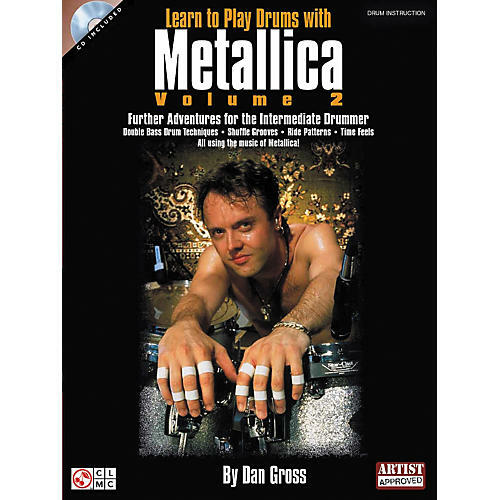 Intermediate drummers can learn more drumming techniques, including double bass drum techniques, shuffle grooves, ride patterns, time feels, and more--all using the music of Metallica! Dozens of Metallica riffs are included as examples.